Spotify appears to be cracking down on people using modified Spotify apps. Because, while these apps deliver a Premium-like experience for free, they clearly violate Spotify’s terms and conditions. Want to stream via AirPlay, Google Cast, and more with just one device? This dream setup is possible with a Mac mini and AirServer. VLC was already pretty great, but the newest version brings a lot of new features to the table. In this article we’ll detail everything you need to know about VLC 3.0. Parents generally don’t want their children watching TV shows and movies aimed at adults. Which is why Netflix’s new parental controls are a welcome sight. With so much good stuff on Netflix, it’s getting harder to manage what you watch. 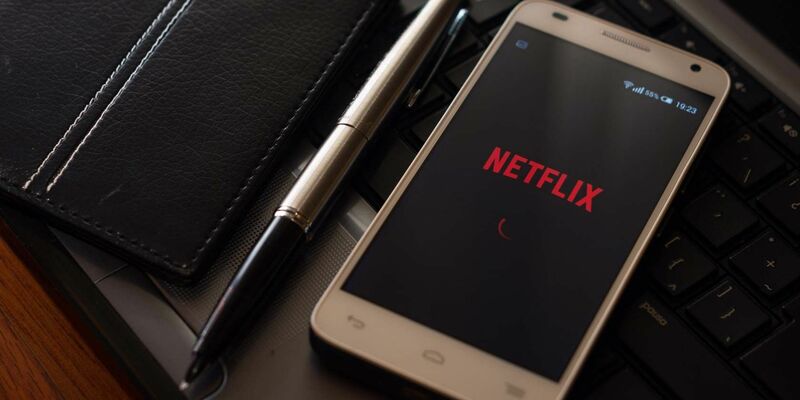 This article details simple tips to help you keep your Netflix content organized. There’s a legitimate (and entirely legal) way to watch Hulu Plus for free every month, and it doesn’t require much effort. Here’s how. Did you know it’s possible to block specific channels and topics from showing up in your YouTube recommendations? The Sims is a beloved and long-running franchise. Learn all about the Sims games and their highs and lows in this guide to all four mainline Sims games! What Is Single Sign-On for Amazon Fire TV? If you’re tired of entering the same login credentials across all of your Fire TV apps, there’s finally a solution that’ll save you boatloads of time. Sony is making a big change to the way PlayStation Plus works. Because from March 2019 there will be no more free games for PS3 or PS Vita. Boo! Hiss! Most Netflix subscribers will have binge-watched a show by now. But binge-watching is so passe. Instead, dedicated fans are binge-racing shows instead. Got your first iTunes gift card and not sure how it works? Here’s some simple answers to common questions. Here are three books that Bill Gates loved in 2017 and suggested you read as well.